A Brighter Future for Burma’s Juvenile Offenders? 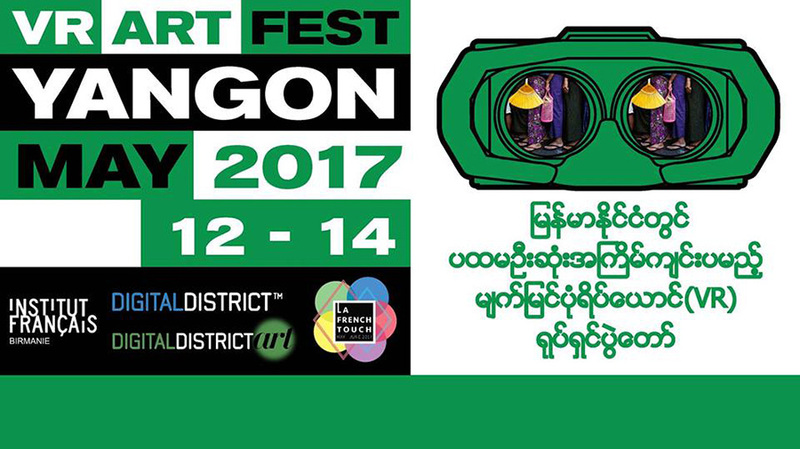 Nelly and Soulja Boy, virtual reality art, and a festival of guitars—all in Rangoon this week. The second Myanmar Guitar Festival will feature more than a dozen guitarists, plus songs by J Maung Maung, R Zarni and Kaung Hset. May 10, 6:00 pm. Kandawgyi Hmaw Sin Kyun. Free Admission. 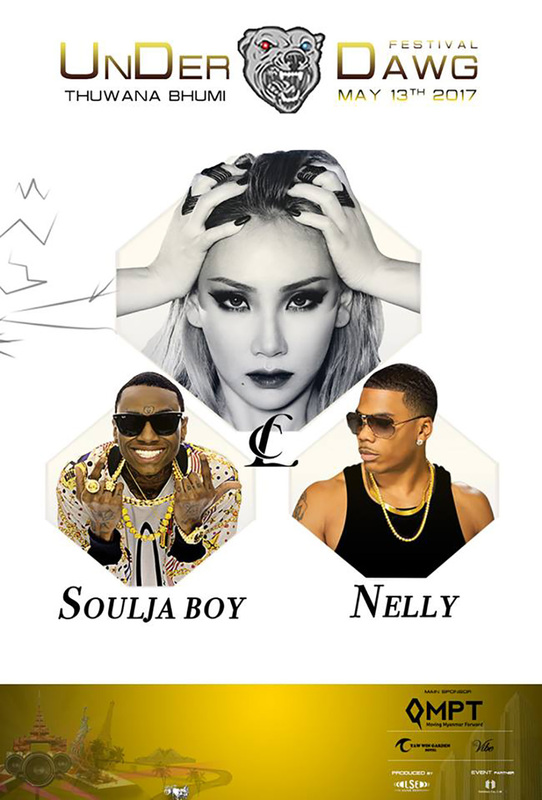 This festival will feature world famous artists such as CL (2NE1), Nelly, Soulja Boy and many more. Tickets run from US$25 to $240. May 13, 6.30 pm. Thuwunna Bhumi Event Park, Thingangyun Tsp. Tickets can be purchased by calling 09-260702700, 09-260702800, 09-454545461 or 09-454545462. Kids Day of the Virtual Reality (VR) Art Festival will be held on Friday from 10:00 a.m. until 4:30 p.m. for youth interested in VR creative content, screenings, talks and a VR Hackathon. May 12-14. Institut Francais de Birmanie, No. 340, Pyay Road. Many third-generation hip-hop musicians will perform. Tickets are 7,000 kyats at The Corner Bar (Sanchaung), Dream Clothing (Junction Square and Hledan Centre) and RUNYGN Clothing (Aung San Stadium and Yuzana Plaza). May 14, 3:00 pm. Fusan Basketball Court, near Myanma Plaza on Kabar Aye Pagoda Road. 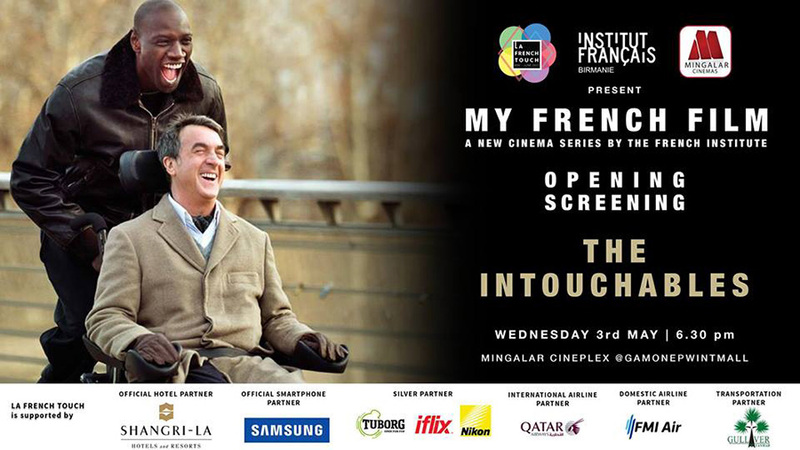 A collaboration between the Institut Français de Birmanie and Mingalar Cinemas, My French Film is a monthly programming of the best of French movies in one of Rangoon’s cinemas. One film per month is screened every Wednesday at 6:30 p.m. at Mingalar Cinema. Every Wednesday, 6:30 pm. Mingalar Cinema Gamone Pwint (San Yeik Nyein). Entry: 2,000– 3,500 kyats. StoreFront Yangon is organizing its first photography exhibition at Pansuriya Gallery, and features photos from Rangoon, New Delhi in India, and Mae Sot in Thailand. The project showcases the diversity of storefront designs, and also serves as a fundraiser to support street children in the commercial capital. All photographs on display are also for sale, with proceeds going to SONNE Social Organization. May 13-19. Pansuriya Gallery, No 100, Bogalayzay Street, Botahtaung Tsp. Furniture, handicrafts and other finished products made of teak, rattan and bamboo will be on sale at the fair, which will also host activities to raise awareness of environmental conservation. May 11-14. Tatmadaw Hall, U Wisara Road. 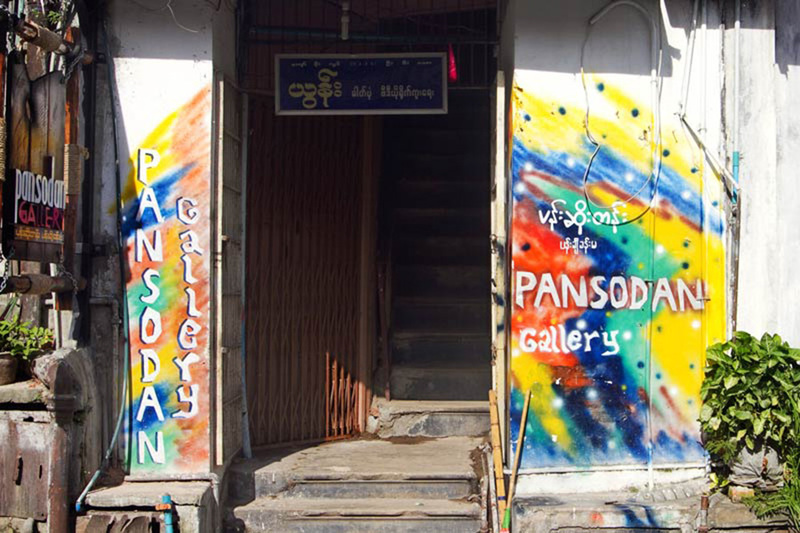 Every Tuesday evening, Pansodan opens its gallery space for a gathering, where all sorts of people enjoy conversation and beverages until the wee hours of the morning. Guitars generally come out after midnight. Every Tuesday, starting at 7 pm. Pansodan Gallery, Pansodan St. Free admission. 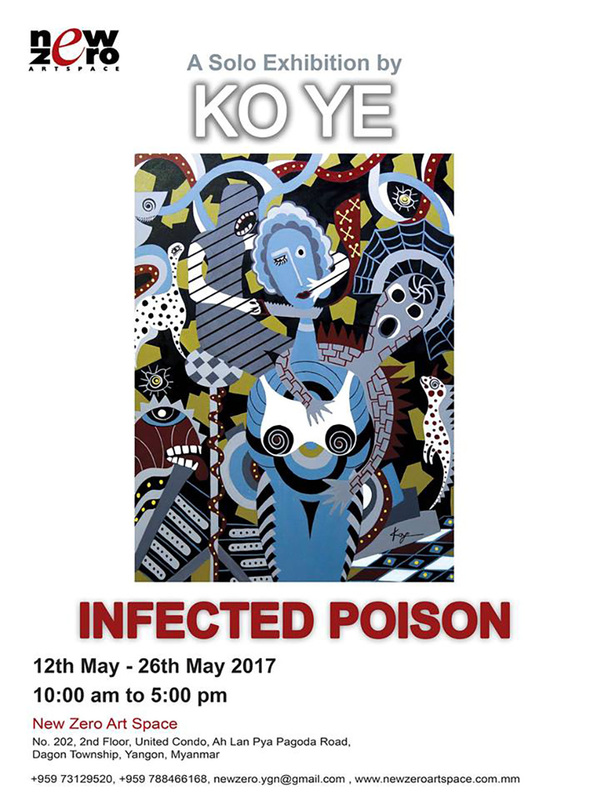 Artist Ko Ye portrays his feelings about current political, economic and social issues in Burma in 21 acrylic paintings. May 12-26. New Zero Art Space, No 202, 2nd Floor, United Condo, Alanpya Pagoda Road, Dagon Tsp. A group exhibition of more than 30 artists will feature paintings, sculptures, an art installation, and performance and video acts. May 15-20. Think Art Gallery. No. 23, Nawaday Street, Dagon Tsp.